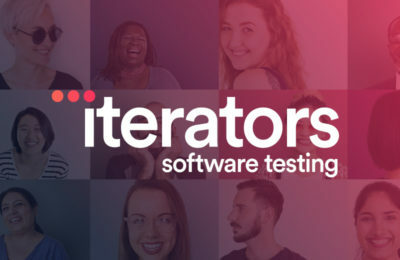 Coming to us with a beautiful new design already in place and an important mission, Iterators needed a clean, modern site build with an easy way to make updates themselves. 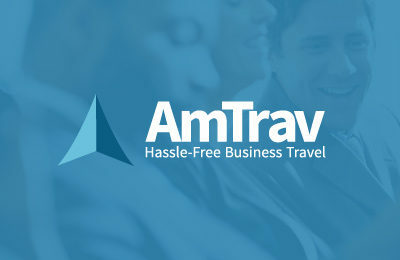 Sporting a fresh new look and attitude, the new Amtrav site takes risks that payoff in both attention and clarity. 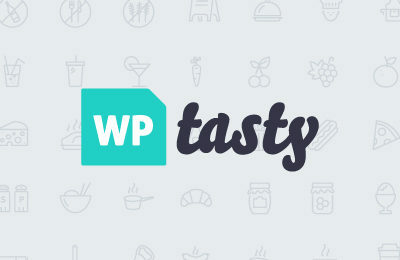 Our friends at Food Blogger Pro built their own WordPress plugin to help other food bloggers manage their recipes. We helped them create a simple brand and landing page for the new company and product. 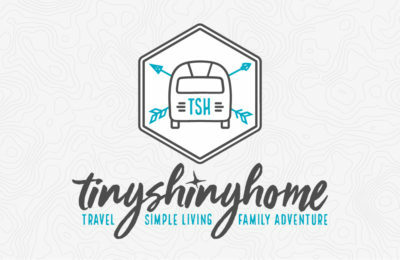 ​After years of "just being a blog" it was time for Tiny Shiny Home to step it up. They needed a real homepage to guide visitors to the content they were looking for. They needed a better way to engage readers. And they needed to start making money. Here's what we did to help. 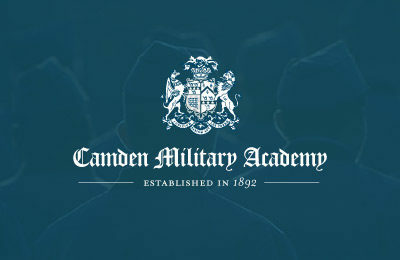 We were honored to work with Camden again and revitalize their website 5 years after the original launch. The code, design, and structure all got a massive cleanup - as well as making the site ready for mobile devices. 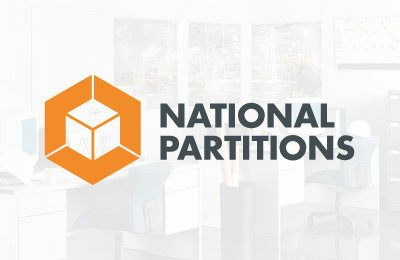 National Partition's products have lead the industry for years. They brought 47m in to make sure their brand and website did the same. 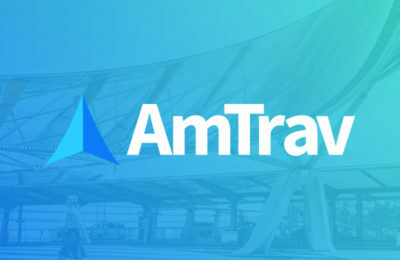 While in the middle of a rebranding, AmTrav called on 47m to give their site a facelift. Using the guidelines they had just created and adding some flair of our own, we gave them a kick-awesome design to work with. 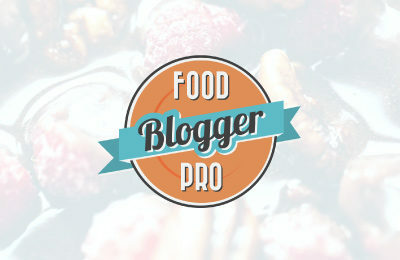 Bjork & Lindsay from Pinch of Yum approached us a couple of years ago wanting to create a membership site for other food bloggers. We used the base EE build of Kicktastic and due to their success have far extended it beyond the initial functionality. 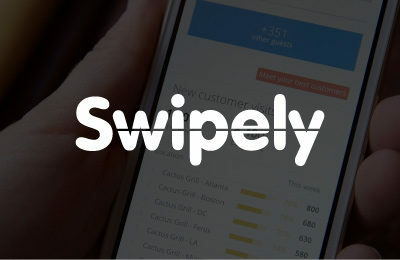 Swipely's been growing like crazy - and was ready to refresh their site just 18 months after we did their last one! This time they had designers in-house so we coded it up and integrated into ExpressionEngine. 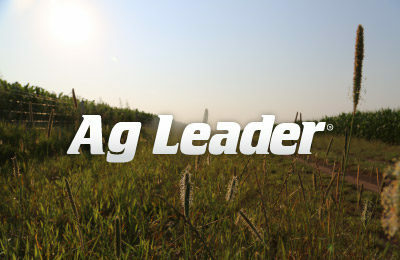 Ag Leader worked with 47m to deliver a more mature design for their brand along with a responsive, easy-to-update site. The result has put them leaps and bounds ahead of the competition. 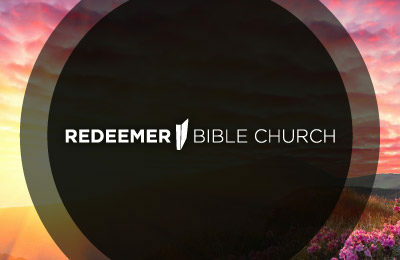 Redeemer needed a responsive, easily updatable site to house 10+ years worth of sermons. We gave them a foundation that should last for years to come. 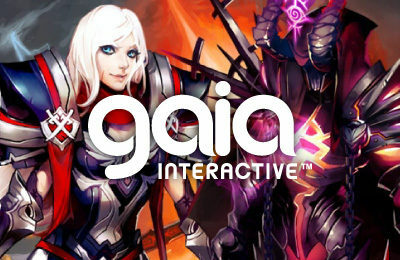 Gaia came to us with a roster of epic web, Facebook, iPhone, iPad and Android games that needed a home. 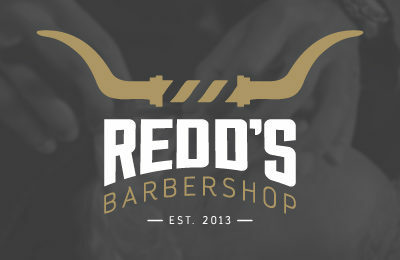 We gave them a unique and fun brand along with a CMS so they can maintain it.